Rapper21 Savage Detained by ICE and deported back to the UK? Atlanta based rapper 21 Savage has recently been arrested in Atlanta by ICE for a visa that expired in 2005. 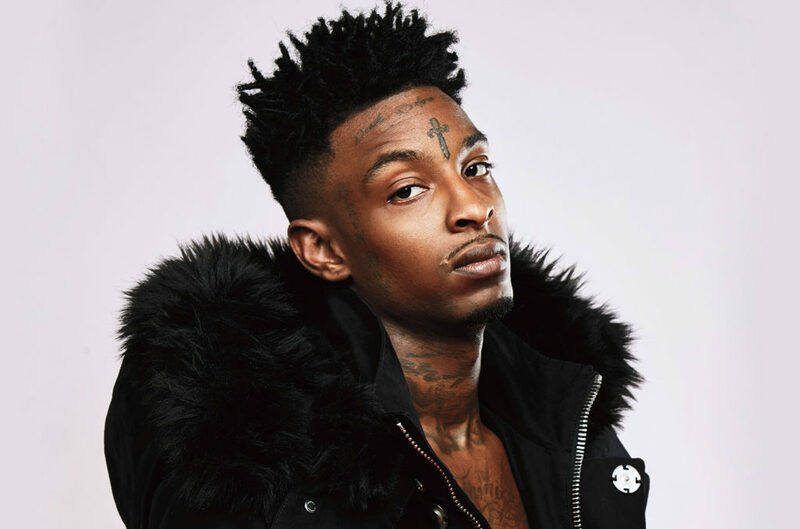 21 Savage who’s birth name is SHIA BEN ABRAHAM JOSEPH who was brought over from the UK at the age of 12 but unfortunately his papers weren’t handled obviously in a good amount of time. Don’t get us wrong, He’s had his “run ins” with the law and had a felony drcharge back in 2014. But since then, 21 has changed his entire perspective from his is reduction in wearing a bunch of jewelry to doing charity give aways in his community and a very loved and respected individual in the ATL. His dad Dr. Amsu Anpu is a very well known UK holistic Doctor that services famous people and has even been on the Infamous Breakfast Club platform several times. Since this unfortunate situation 21 Savage has had a great amount support from his fans and peers alike. Seems if it’s not one thing it’s the other. We will be keeping a close eye on this situation.